Extracting a tooth is never a simple procedure. The most unpredictable teeth to extract have multiple roots. Molars usually have three roots. 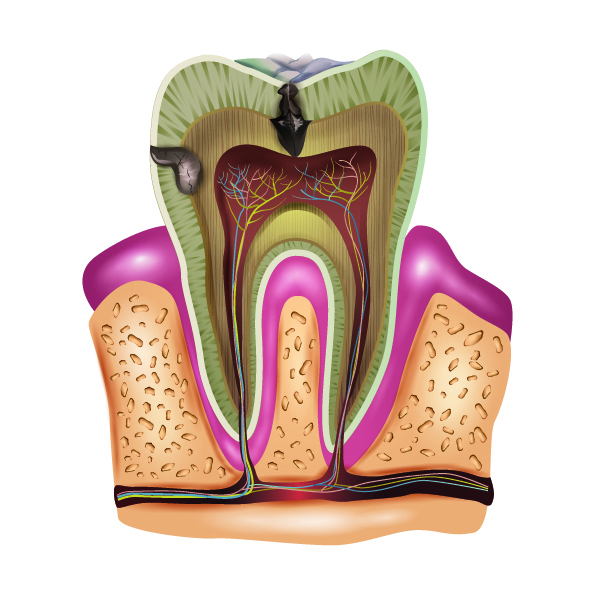 Depending on the anatomy of each molar root, how the roots develop, your dentist may elect to section the tooth to make the entire tooth easier to extract. America’s Dental Expert, Dr. Shawn Van de Vyver, explains why sectioning teeth, even during uneventful extractions, makes the procedure easier, faster, and reduces post operative discomfort. Do you have a dental question for America’s Dental Expert?